A special, government-appointed task force dubbed the “Zandberg Committee” submitted its final report to the office of the Prime Minister in February of this year. 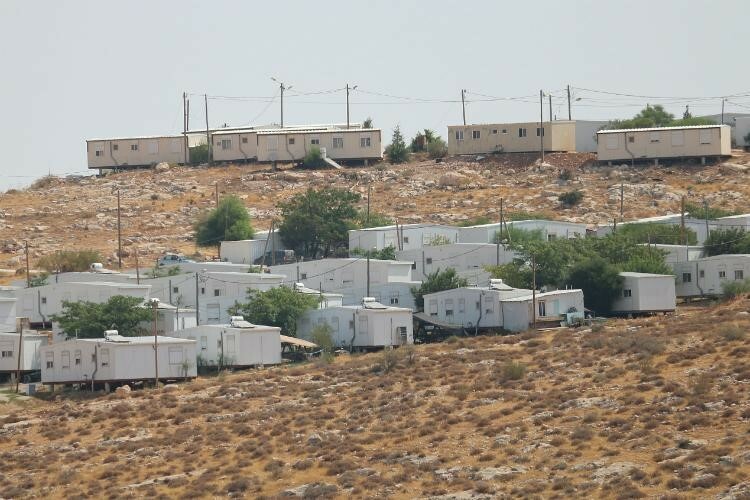 The report is designed to provide the government with tools for retroactively authorizing (implementing “regularization”) for scores of Israeli outposts and neighborhoods illegally built without official government approval over the years of occupation in the West Bank. Until recently, Israel had maintained the semblance of a legal formality in which Israeli communities built without approval, in violation of the law and through land grabs, were considered illegal and the Palestinian landowners’ de jure rights in the land were preserved, even if their de facto rights were severely violated or entirely denied. The state now seeks to institutionalize and normalize land grabbing and give it legal status. By adopting “regularization,” state authorities are rewarding those who stole land from others in brazen breach of the law. Yesh Din’s position paper – The Age of Regularization – The Zandberg Committee Expropriation Report – analyzes the extremely troubling future implications of the recommendations of this small, government-funded committee, which most of the public has never heard of. The “Regularization Committee” report is essentially an expropriation report granting the government even more tools with which to normalize the distorted reality that Israel’s settlement policies have created: in the West Bank, Israeli settlers are leading privileged lives, while right next to them, Palestinians live under military occupation, unceasing repression and dispossession. Upon receipt of the Zandberg Committee report, the Security Cabinet appointed a task force, headed by Pinchas Wallerstein, a prominent West Bank settler leader who has been involved in illegal construction, to implement the recommendations within three years.